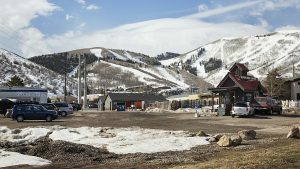 A landowner in a tucked-away section of Old Town wants to proceed this year with a project touted as an environmentally friendly residential development that will benefit Park City not-for-profit organizations at the same time. 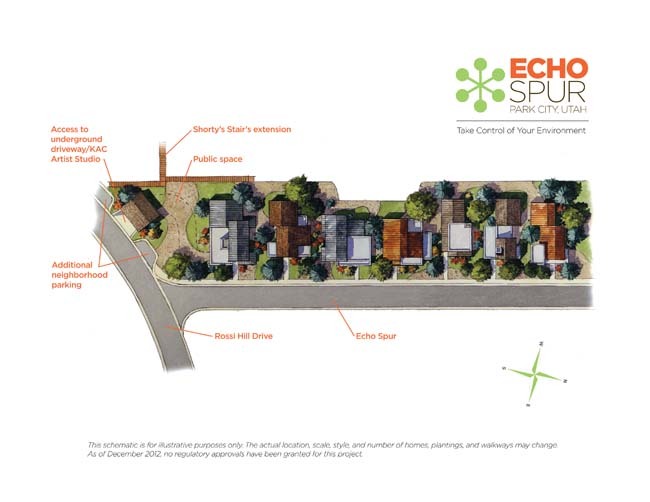 The project, in the Rossi Hill neighborhood, has been dubbed Echo Spur. Work on the infrastructure had started previously, but there was a consolidation in ownership via a buyout of one of the partners in the meantime. Sean Kelleher and his wife Margaux Kelleher control the firm that owns the property. They are based in Miami. The landowner wants to develop between six and eight residential units on a street that had been built for the project. The street, perhaps, will be named Echo Spur Drive. The residences would be built to look as if they are houses, but they will be connected with an underground garage. Each of the residences will have upward of 3,000 square feet of living space. "Our goal is to construct beautiful homes that are comfortable, sustainable, low maintenance and wise financial decisions," Kelleher said in a prepared statement outlining the project. He envisions a mix of full-time residents and vacation-home owners will buy at Echo Spur. The landowner is engaged in talks with City Hall about the project. 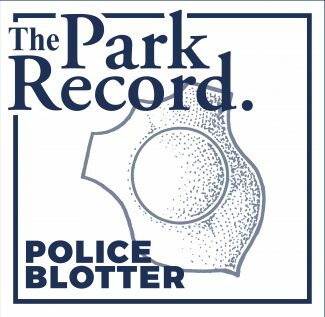 Another meeting with the Park City Planning Commission is scheduled on Feb. 27. The Planning Department does not anticipate a vote by the panel until late in the spring or early in the summer. Francisco Astorga, the City Hall planner assigned to the project, said some of the upcoming discussions could center on the access point to the street. 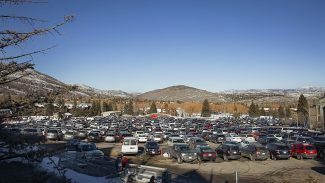 Park City officials have not yet accepted the street into the municipal road system, he said. Kelleher wants Echo Spur developed with a number of environmental features. The residences will be outfitted with super-insulated frames and solar panels to generate electricity and heat water. He said the energy generated with the solar panels could be shared between the residences since they are connected. A heating and cooling system that taps the internal heat of the Earth, known as geothermal, could be installed. Kelleher said the developers want to "minimize nonrenewable energies." The landowner, meanwhile, wants to benefit Park City’s not-for-profit organizations. 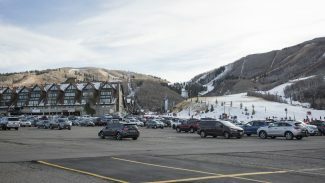 Kelleher said Echo Spur will donate 1.5 percent of the sales of the lots to the Park City Foundation, an organization that assists other area nonprofits. 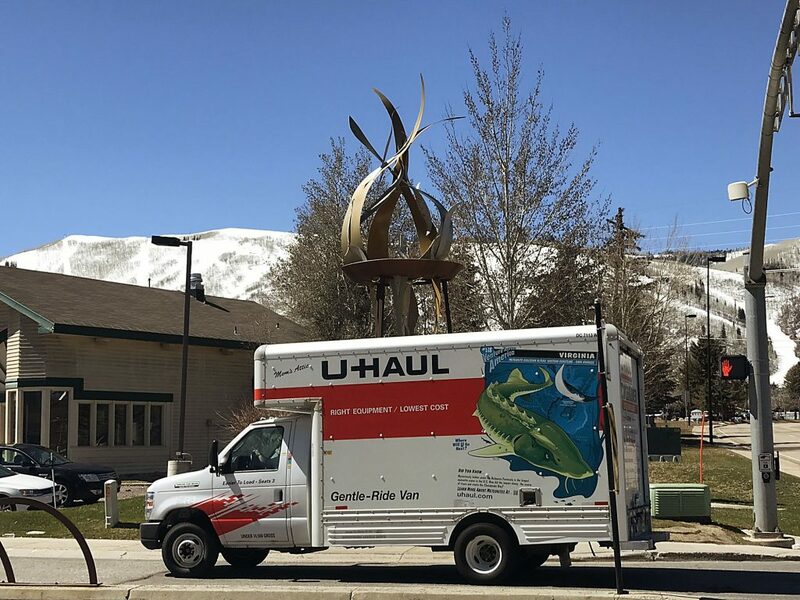 Kelleher said there have been talks between Echo Spur and the Kimball Art Center about space in the project for someone participating in an artist-in-residence program. He said an apartment, perhaps approximately 475 square feet, could be built atop an Echo Spur entry building and be offered with rent subsidized. "My constituencies are not just the people who buy the homes," Kelleher said in an interview. Nearly four years ago, a dispute unfolded between Echo Spur, City Hall and people who live in the vicinity of the project. The discussions at that time centered on roadwork and the condition of the site. Park City officials and the people who live nearby were frustrated with the progress. City Hall at one point ordered a halt to the roadwork.